The BorgWarner K03-2080 replacement turbo adds a bit more “umph” to your Mini Cooper. The K03-2080 boasts a twin scroll turbine housing designed to provide boost that can propel your Mini Cooper to 255 wheel horsepower. 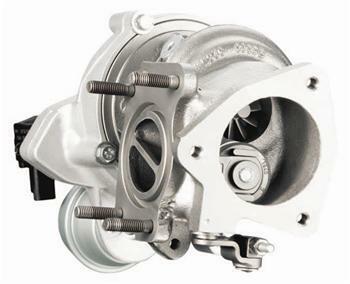 A water cooled bearing housing helps insure the durability of your turbo, even under highly spirited driving.